Hey guys! 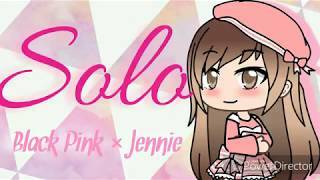 This music video is from Black Pink Jennie ,hope you guys love this video ! Don't forget to LIKE N if you haven't subscribe ,PLEASE SUBSCRIBE!!!! Singing Competition (Rejected Edition) Original..?